Move over DJ Khaled. Rick Ross is Snapchat's most underrated star. 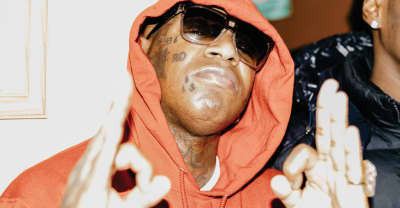 25 years in the life of Birdman, rap’s most confounding kingpin. At a screening of Straight Outta Compton in New York, Ice Cube talks about the film, Dr. Dre, and what's missing from hip hop. 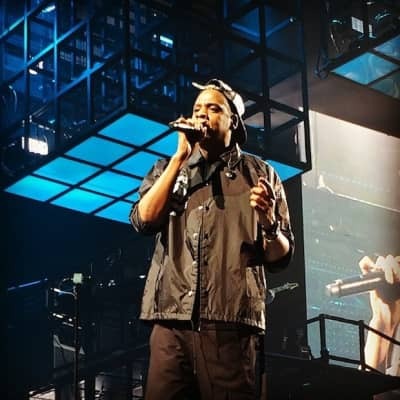 Why you should still see Jay Z in concert, even if you’ve seen it all before.